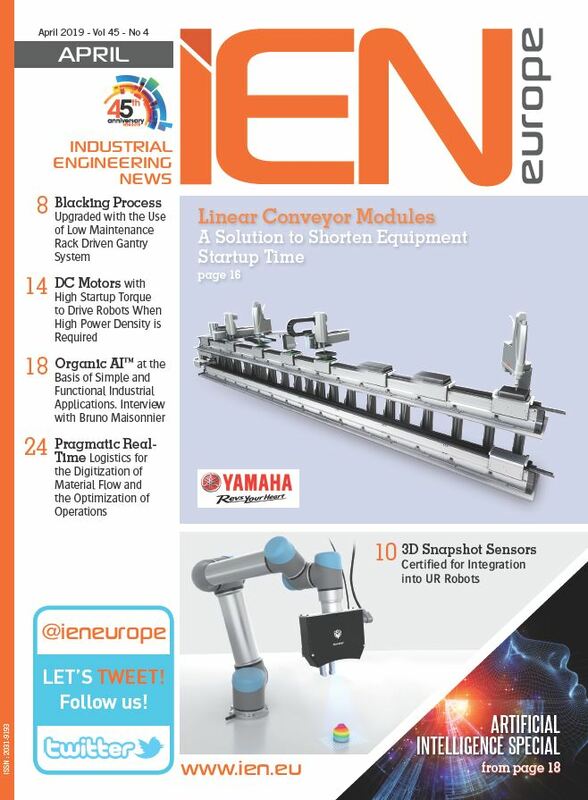 The pressure to make products that are both highly functional yet cost-effective means that an electronic engineer must draw the optimum performance out of every system they design. High performance BLDC motors can provide the levels of performance and economy that today’s demanding applications require. This includes applications ranging from the appliances in a smart home, to self-propelled IoT devices, to industrial shop floors to ‘down hole’ in oil and gas drilling and extraction operations. When it comes to industrial applications, the motors in robotic handling and assembly systems must be extremely reliable, cost effective and space-efficient. 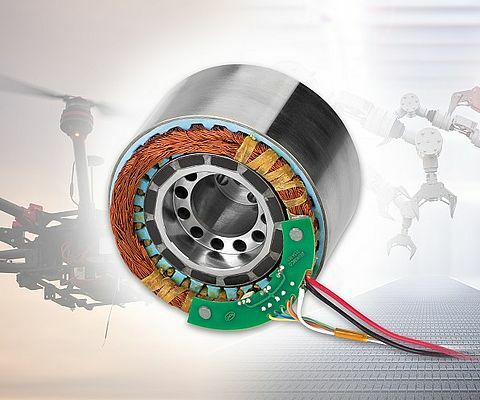 Much of the technology that has enabled this new generation of motors had been previously used in various scientific and mil/aero applications, but these core technologies have now come down in cost and are being incorporated in a wide range of industrial solutions. Read this Sensata whitepaper to learn more.